It's one of the cruelest facts of life that you can have wrinkles AND acne at the same time. Take solace in knowing that you're not alone: turns out more than half the women in the U.S. who are 25 to 58(!!!) have some form of acne. 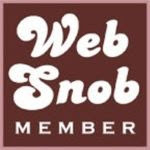 But because we're not teenagers, we can't get away with many of the things we did as teens—eating French fries daily without gaining weight, micro minis and blasting a pimple with a heavy concentration of benzoyl peroxide. Complexion Renewing Lotion a sheer moisturizer that hydrates skin and helps fade spots and redness. Buy the Olay Pro-X Clear Acne Protocol at presale on Tuesday at noon EST when limited qualities will be available along with exclusive savings at Olay.com. 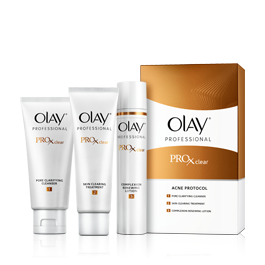 Enter to be one of the five lucky JSG readers to win a free Olay Pro-X Clear Acne Protocol. Email us at JSGgiveaway before Friday, June 17 at 11:59 p.m.